Gee—the Gipper sounds just like Obama, doesn’t he, advocating “class warfare” and all that. I know the Center for American Progress thinks the American people are stupid, but what Kamen’s excuse? I thought liberals and journalists were all supposed to pay attention to “context” (at least that’s what their postmodern literary theory would have you believe), so how can anyone with a straight face compare Obama’s proposed “Buffett rule,” which seeks to raise income tax rates on the rich, with Reagan’s 1986 proposal, which sought to cut the top income tax rate by a full 10 percentage points (from 38 percent to 28 percent)? So I’ll propose to Obama and the Center for American Progress that we go back to the Reagan plan, and cut rates along with the crazy patchwork of deductions and schemes that people like Buffett exploit. Deal? I didn’t think so. One thing that should be clear by now is that the North Star for liberals is always higher tax rates in the rich rather than actual revenue produced or the tax code’s effect on economic growth. It represents the apotheosis of what Jim Piereson calls “punitive liberalism.” Too bad we have to suffer from punitive journalism from Al Kamen at the same time. 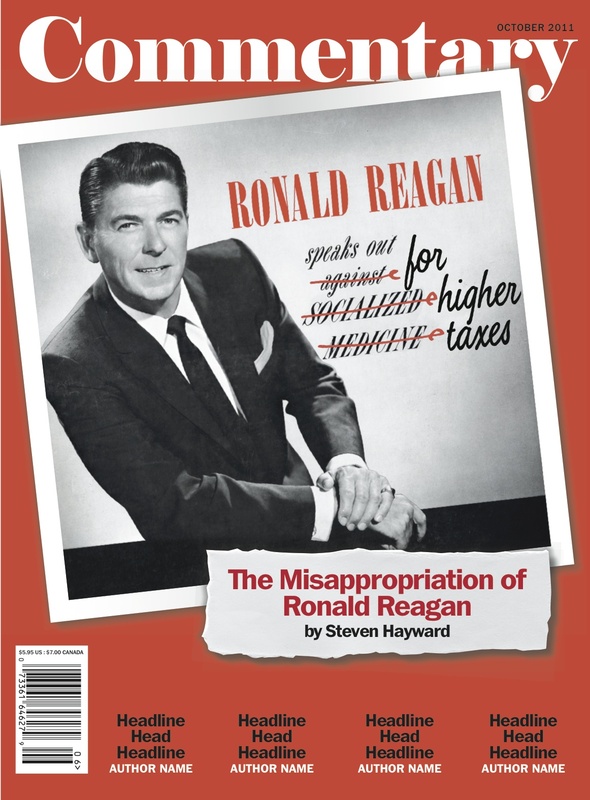 For a full fisking of this whole sorry effort to re-enlist Reagan in the Democratic Party, I refer once again to my article in the current issue of Commentary (though it is still behind a subscriber firewall for the time being).